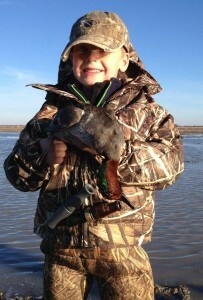 We offer Guided Arkansas Duck Hunts in the Heart of the Delta. 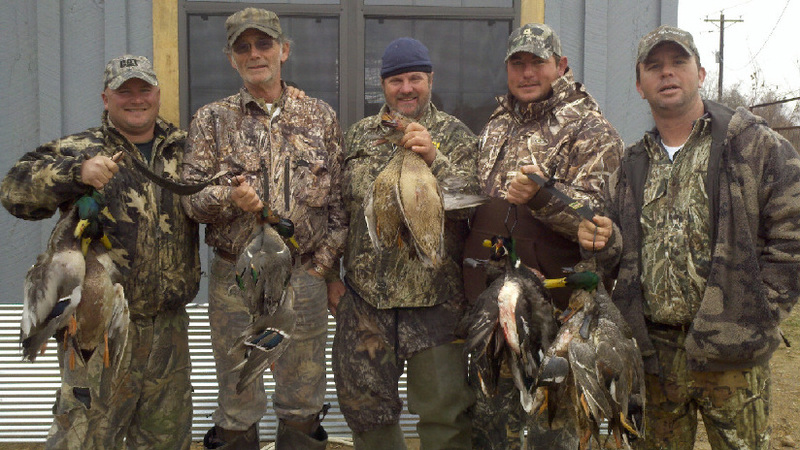 Our fully guided Arkansas duck hunts include Lodging, guide , meals, field transportation and photos. 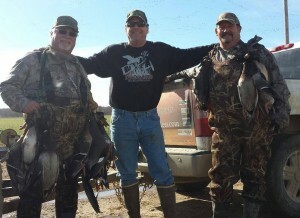 (Videos upon request ) Our Arkansas waterfowl hunts take place in prime areas thruout the Mississippi Delta. Arkansas duck hunting is some of the best in the world. These areas are home to several species of waterfowl including Mallards, Teal, Pintail, Widgeon, Gadwall, Redheads, Wood Ducks, and Northern Shovelers and for the Goose lovers, Canadians, Snows, Blues and Speckled-Bellies! We offer duck hunts in Arkansas in the counties of Greene, Clay, St. Francis, Prarie, Woodruff, Jackson , Craighead , Lee, Mississippi, Arkansas and Phillips. Our Professional Duck Hunting Guides will do everything possible to ensure you have a memorable hunt with us and we hope you have a great experience hunting ducks in Arkansas. 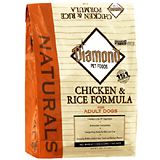 We have great Arkansas Duck Hunting, great dogs and we have a great time! Angela on her very first duck hunt. for large numbers of migrating waterfowl and is considered by many to be a Duck and Goose hunting paradise in the middle of the Mississippi Flyway. We offer guided flooded timber duck hunts in Arkansas , pits, layouts or covered blinds in rice and soybean fields, bayous and slews. Our Arkansas Duck Hunting Lodge is located in Brickeys, Arkansas. . You will enjoy great meals, a relaxing time with us after the hunt and meet many new friends. We also offer other waterfowl hunting, including goose hunting, hog hunting including wild boar hunting or fishing in the afternoons. BOOK NOW FOR BEST DATES !! 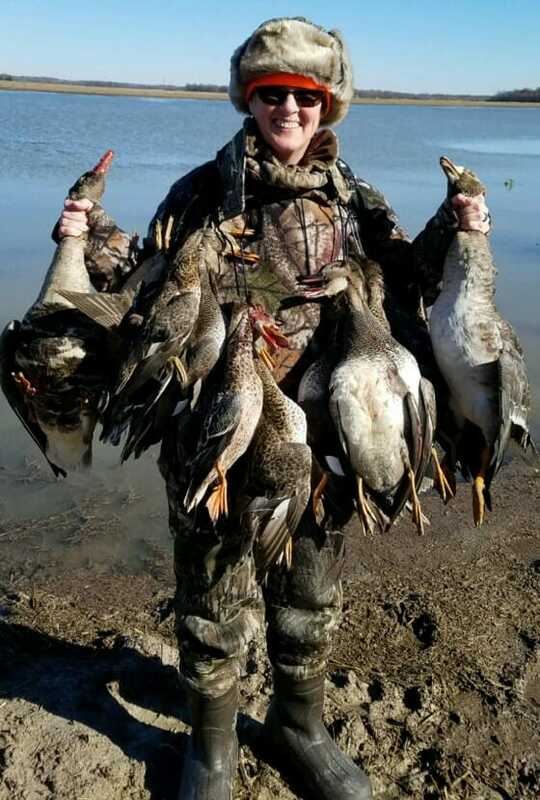 ARKANSAS SELF GUIDED DUCK HUNTS AND DAILY DUCK HUNTING PIT LEASESFor the more experienced hunter we also offer Daily Pit Blind leases in Arkansas. We have several locations thruout the flyway with pits,blinds and flooded timber. Our Arkansas daily pit leases for duck hunting are $500 per day for up to 5 people. Lodging is available. Self guided duck hunters and day lease duck hunters provide their own transportation to and from the blind, provide decoys and any other items needed for a successful hunt. We can provide decoys if needed. NEW 2018 ARKANSAS DUCK HUNTING LEASE LISTINGS!! We have a few Arkansas Duck Hunting Shared Leases available for the 2018-2019 season. Our hunting grounds consist of 1000′s of acres of Duck and Goose hunting paradise. 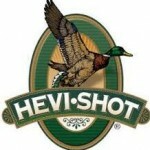 Includes lodging and hunting on our private properties . 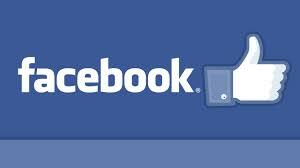 Shared leases start at $2500.00 per year per member. 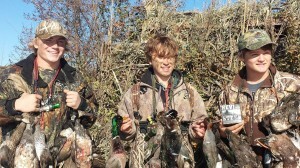 Self guided duck hunts in Arkansas. Guest are additional. 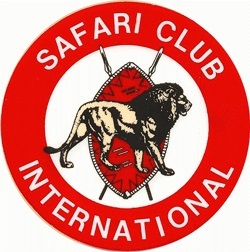 All prices include Lodging, breakfast, guide, dogs and field transportation. 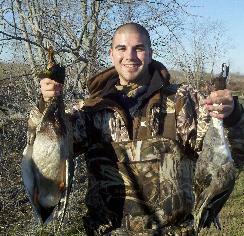 MLB player Caleb Cowert w/a drake Mallard and a Pintail ! Guided or Unguided Duck, Deer or Hog hunts and day leases do not guarantee the harvest of game. Any type of Hunting is very unpredictable. We do not have tame animals and do not have a high fence operation. No prepaid money will be refunded.